In C language, define input & output operations and management of them. The operations which took place in order to take data and make the display of the processed information are known as input & output operations. In C language, in general, user use scanf and printf functions for input and output purpose respectively. scanf can be used in various format for formatting input. The proper uses of these functions are termed management of input & output operation. 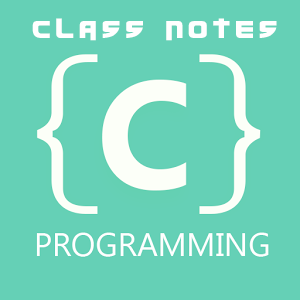 There are also many functions which are used in C programming.